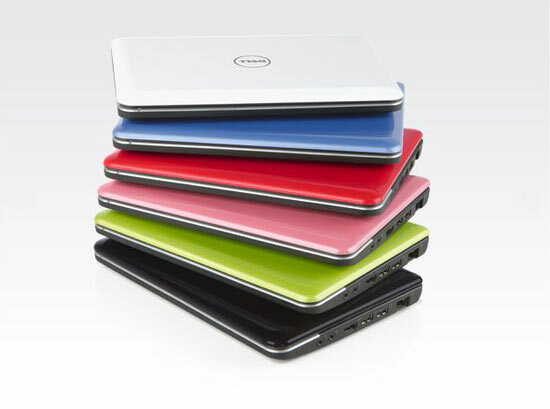 Dell officially announced their new Mini 10 Netbook a few days ago, and the good new is that it is now available to order. 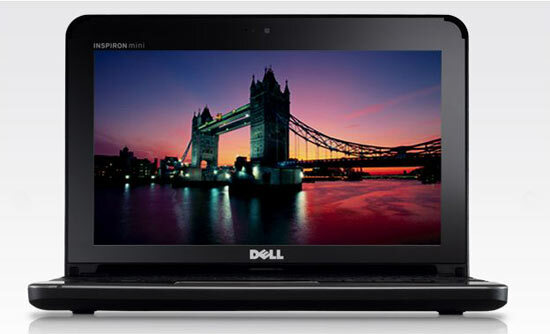 The new Dell Mini 10 comes with an Intel Atom 1.33GHz processor, with the option to upgrade to a 1.6GHz processor for an extra $50, a 10.1 inch display, 1GB or DDR2 RAM and a 160GB Hard Drive. The bad news is that there are limited upgrade options available on it, there is no choice for extra RAM or an SSD hard drive, these are some of the options that Dell plans to add to the Mini 10 later in the year along with, GPS, WWAN a TV Tuner and a few other extras. So basically those waiting for the Dell Mini 10 can either go for this model with the limited specs or wait a few months for the additional options. The Dell Mini 10 is now available for $399 from Dell.